Happy New Year! This is our new video about the autonomous radical space that is the Minnehaha Free Space. We will be sad to leave this beloved space. We want to find a new one. We move on January 15th and are still searching for a new place we can afford. Thank you to all who came to the party and everyone who has visited the space these last few years. Here’s to another year of resistance! We have an update! We negotiated with the landlord and agreed to vacate our current space on January 15th. Affordable places in South Minneapolis are scarce, but we are working with realtor Tim Little and we are going on another tour this week to look at more options for a new space. We have some events planned before we move, including a party on Friday, December 30th from 6-11pm. There will be massive art-making options and puppet-making for kids upstairs, cranio-sacral sessions for sliding scale donation in the library, and Feminist Video Collective multimedia screenings downstairs. We will give away a lot of stuff from the space at the party, so you can take a souvenir home to remember the space. Our video will be done by then, courtesy of Sami, and we will show it for the first time at the party. You can share and invite folks to the Facebook event here: https://www.facebook.com/events/1814592995419524/. We want to thank you for reaching out to us in email and in person at our events, telling us how much the space means to you and asking what you can do to help. It has been wonderful hearing from everyone. Right now you can help by donating to our GoFundMe, sharing the page, and posting a note about why you support the space. You can invite friends to the party on the 30th, donate big boxes to help us with our move, volunteer to help us in the days leading up to January 15th, and let us know any other ways you would like to lend your support. With all the uncertainty, we haven’t been able to plan and host the events that normally bring in donations. While we are talking to other groups about ways to share space, we will definitely need your support to gather money for a deposit on a new space. We would appreciate any and all help in these next few weeks of our transition. From Jenell: Our space ship will be taking off on January 15th. Please keep sending us donations for rocket fuel. You are all a part of the support system that carries us through. Thank you for everything you do for each other and for us. We hope to post another update soon. Basil, Thyme, Rosemary, Turmeric, Sage, Cinnamon, Ginger, Garlic, and more. Learn about common culinary herbs for healling. We’ll talk about the healing properities of these herbs and creative ways to use them for therapies. Friday, December 30 at 6 PM – 11 PM: Party at the Free Space! Come one and all to celebrate the Free Space! Show some love to this beloved space and all the folks who have passed through its doors! The biggest music festival in Minneapolis! H.I.F. makes electronic music. Hardware, analog, beats, melodies, these are just a few of the things one might hashtag when talking about H.I.F. Singer/songwriter going through a solo folk-pop phase because of their bad spending habits and spotty social skills. Some piercing shrieks, some mumbling, some pretty melodies. Holo Lue Choy is a Minneapolis based interdisciplinary performance artist. Her work prioritizes the experiences of historically oppressed groups, especially transgender people and people of colour, and how such identities effect the way one interacts with the world. City Counselor is the solo project of Nicky from Lunch Duchess and BOYF. Down-tempo, vocal driven pop music about political life and all its corresponding feelings. Queer anti folk punk acoustic that will make you laugh but also make you cry and you’ll probably contemplate on the lyrics later and feel something weird in your stomach. Suggested donation of $5-20 to attend. There will be dinner potluck style, bring a dish if you can! Thank you for your support of survivors in our community! We had great turnout for our first meeting, close to 30 people came together to learn and share knowledge about survivor-centric models to hold perpetrators of assault accountable and keep people safe in our community. It was amazing to see so much energy dedicated to this very important work! 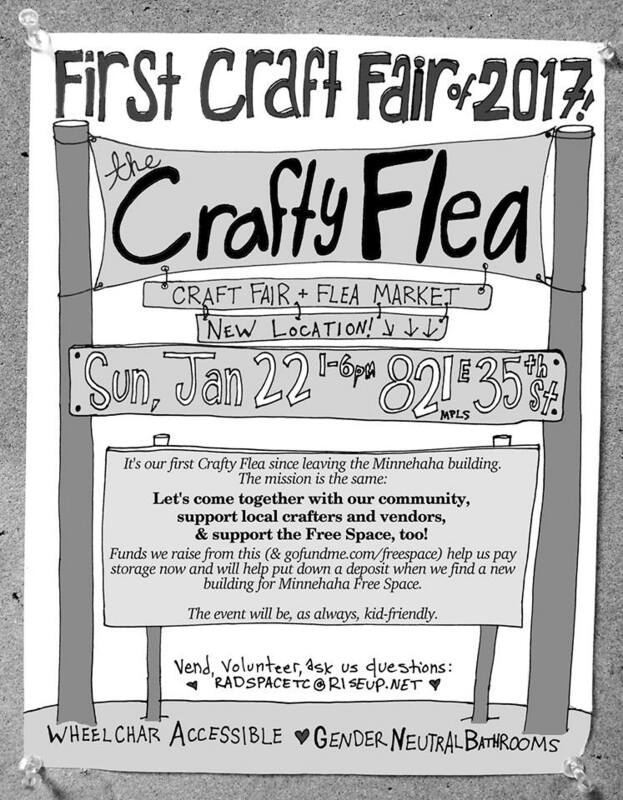 We are scheduling another meeting for December 4th, 1pm to 3pm, at the Minnehaha Free Space. Please rsvp using this link: https://docs.google.com/forms/d/e/1FAIpQLSfoTnBH9ZUiEaCTbxfHOd8Rx7HqlIkXIB47jBzfZ8RpfSREMA/viewform to let us know how much food we should provide and if you’ll be needing childcare. We’ve recently been talking with lots of different groups about supporting survivors of sexual assault. We’ve been hearing from the community a lot of interest in furthering and expanding these conversations.